Here is the Cummins insite 8.3 that been going around with the KG. All here is for the purpose of education and help. 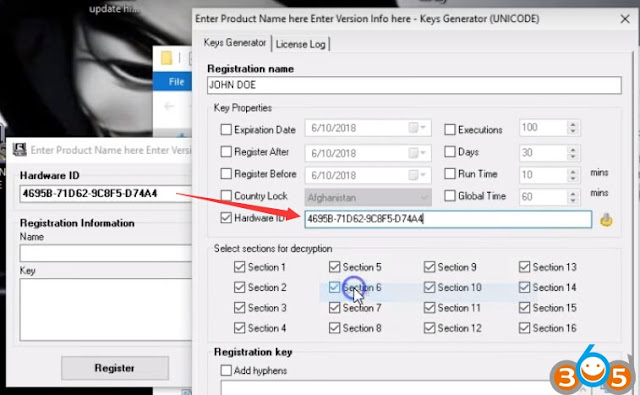 12 other time activate licence window open click simulator it will still work correct no active licence ever show but it will work like dealer lisenced pro. Password to open main zip file MmhaUuto!$theSh!t Password to open second zip ThankYouGhostman!! 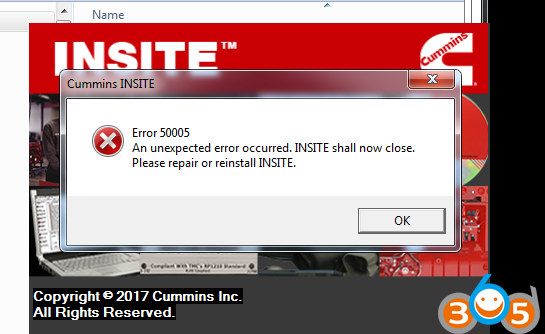 Q: Insite 8 installation was done perfectly without issue. 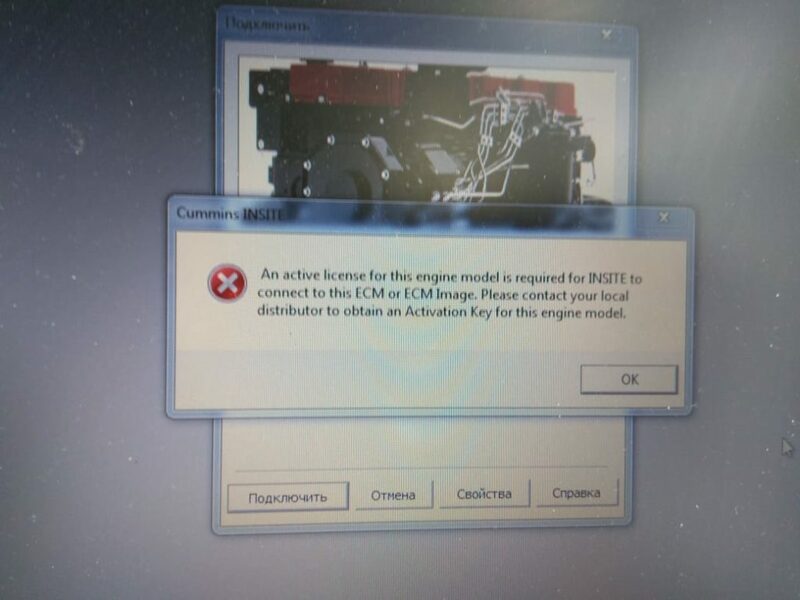 But when trying to connect any ECU – Insite asks about license for connecting. A: Don’t use original icon. 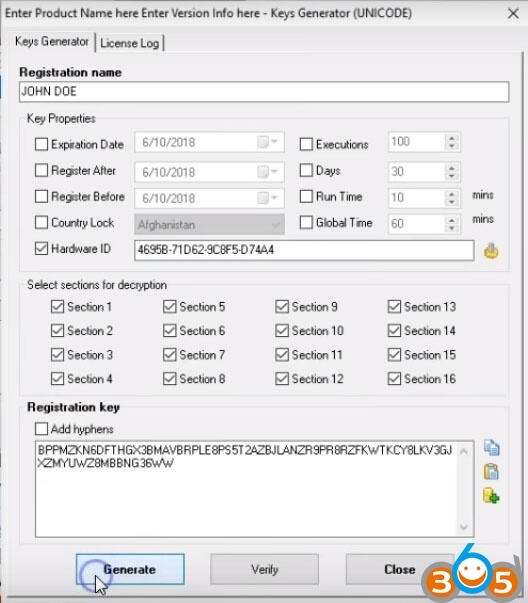 Use loader and run as admin. Q: I could install perfectly here, but I have a problem. When I do the download of calibration files they are found on the net, I click save but they do not save anywhere on the computer. Has anyone ever experienced this? Save them to the cal workspace folder and you have them all to rummage through as you need. I have always found this to be much easier. Q: works with nexiq usblink interface? A: Yes. I run it with genuine nexiq 2 or inline 6 data link adapters. use the the bottom button. once in simulator mode pick your data link.and connect. just like a licensed copy. – been playing around with this. 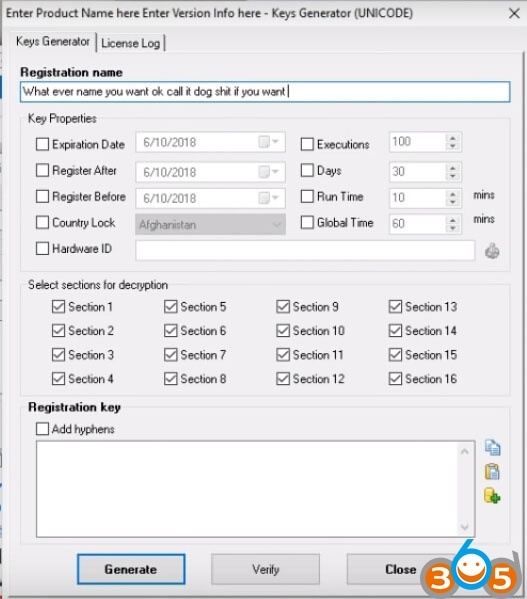 – If people can follow directions for activation it will work fine for them you can upgrade the fis with 8.4 and have a pretty a solid program it was a good share. For many people here because 7.6 was going by way of the dinosaur. Now the members here have a way to work on the new stuff. 41 connections, 0 recommendations, 337 honor points. Joined APSense since, July 23rd, 2015, From Carlifornia, United States. Created on Nov 5th 2018 03:57. Viewed 75 times. How to Setup a Wi-Fi Connection using the Dell ControlPoint Software?